Over dimensional cargoes require special stowage methods. Fracht operates as an NVOCC (Non Vessel Operation Common Carrier) as well as having developed and maintained excellent relationships to the major reliable shipping lines. These partnerships allow us to carry out charter and part cargoes with the leading ocean carriers self sustained with heavy lift cranes, alternative ro-ro and submersible capabilities ensuring that your cargo is delivered in the most safe and efficient way possible. Heavy cargoes require individual and innovative road tailored solutions. Fracht USA, houses an expert truck broker for exclusive selection of pre-approved heavy haul carriers. 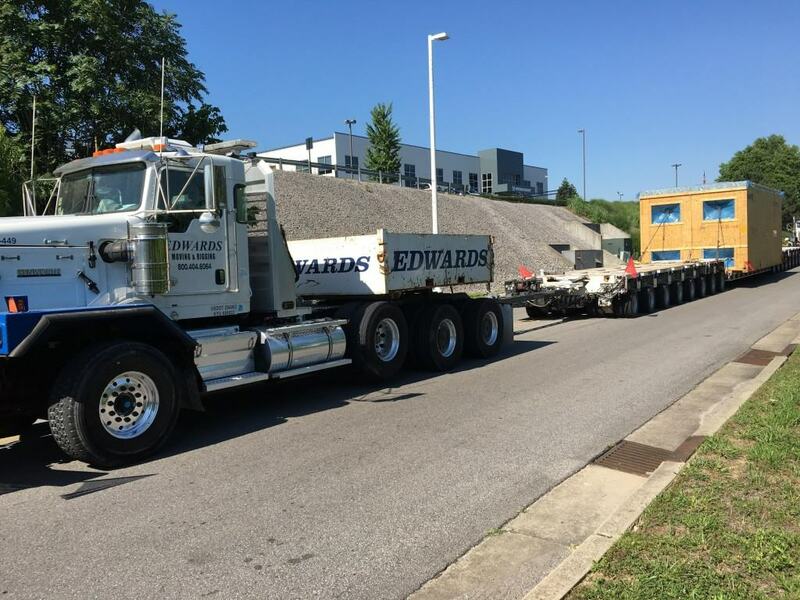 This gives us the flexibility to combine transport equipment that meet the requirements for safe, expedient and reliable transportation of your specialized cargo. Our services include; road studies, permits, preparation of method statements, track and trace availability and analysis of road construction with the support of our in-house engineering team. Challenging pieces require innovative transport methods. Fracht prides itself in being the owner of a new generation heavy duty railcar fleet capable of operating anywhere in North America. 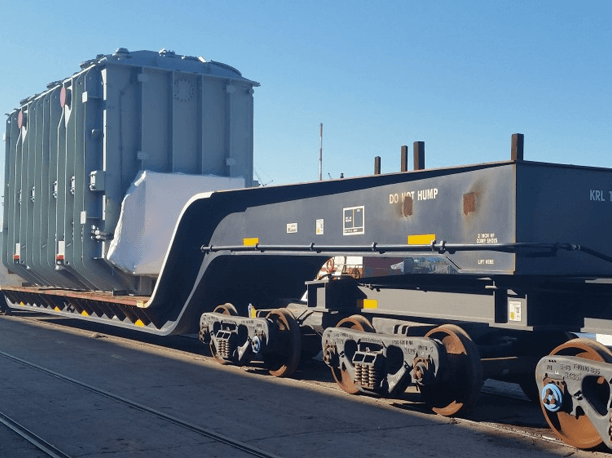 The fleet consists of two 16 axle railcars, two 12 axle railcars and four 8 axle rail cars handling anywhere from 810,000 lbs to 410,000 lbs each. With their 36′ deck length and high load capacity, they are the perfect for moving unique and challenging components, ensuring the most efficient and cost effective way of delivering your cargo. Over sized projects require special securing and handling. 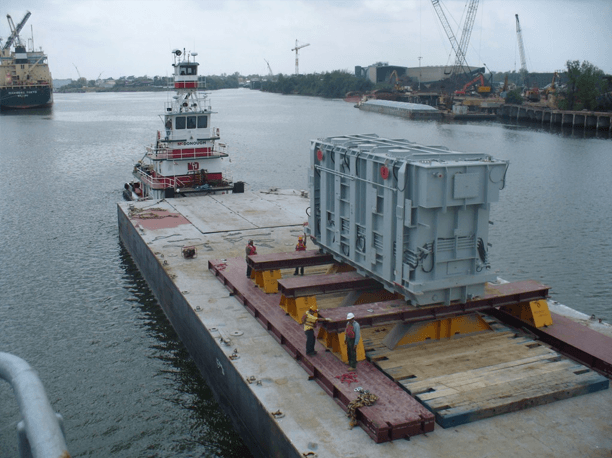 Fracht’s in-house experts arrange for a safe and reliable barge transportation for loading and off loading of your cargo. 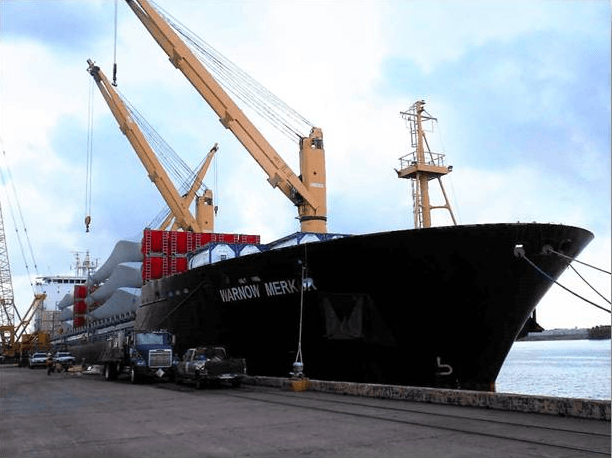 With the support of pre-authorized operators and stevedores, proper cargo loading, cargo stowage, securing and fastening of equipment is arranged jointly with our in-house engineering team and subject to a method statement prepared and accepted by all parties concerned. Complex cargoes require unique lifting solutions. 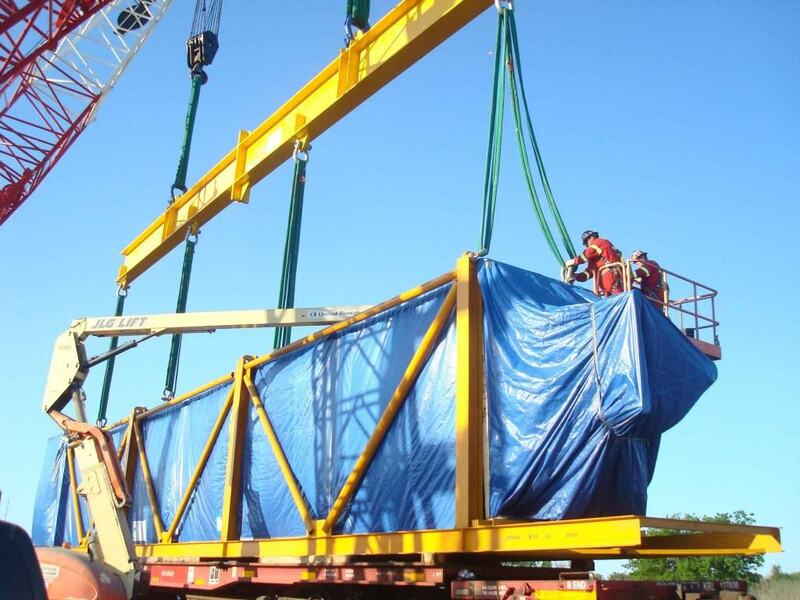 Fracht specializes in heavy rigging and difficult crane operations working with reliable partners to find the safest and most cost effective solution to handle your cargo. We pride ourselves in providing detailed lift plans and method statements to assure a smooth operation and exceed our customers expectations. To support a professional, safe and effective execution of your project, Fracht’s on site supervisors work hand in hand with all involved parties to assuring that all requirements are met. 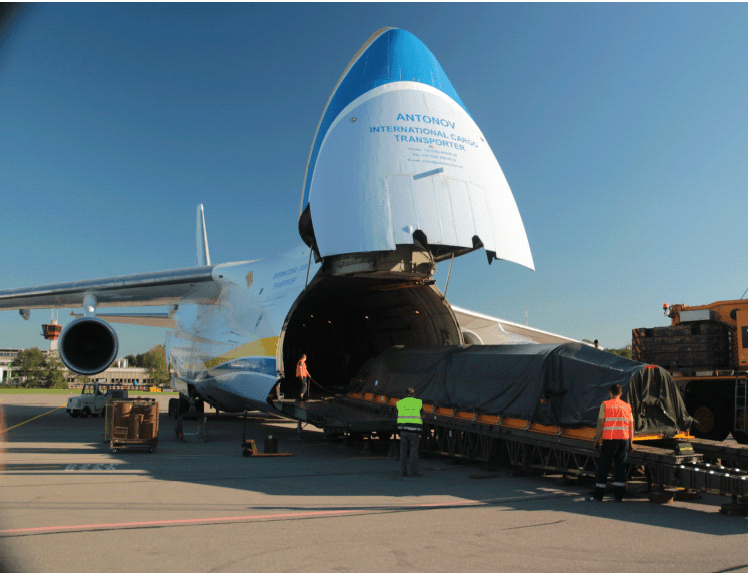 Special projects require a variety air transport services. Fracht has access to approximately 300 airport offices offering a complete line of domestic and international air services that keep you in total control of your cargo from pickup to delivery. With our strategically placed gateways and relationship with airline carriers we are able to offer competitive rates, charter services and consolidated options to meet and exceed the needs of your project. Complex Projects require special attention and tracking . 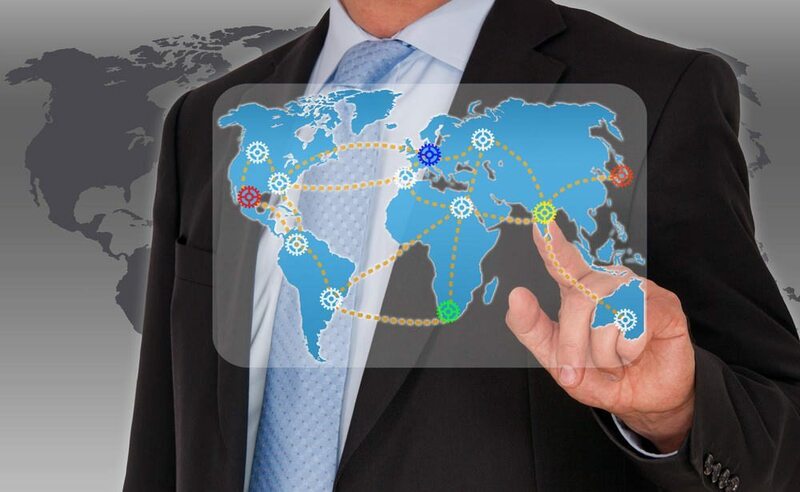 Fracht USA offers a variety of technology driven solutions to facilitate the execution of your cargo. The combination of track and trace tools, shock recorders and laser measuring devices, allow Fracht to provide you with up-to-date visibility, incident reports and location of your cargo so you are in total control and confident in the transportation of your cargo, every step of the way.